You know it’s april fools day when …. 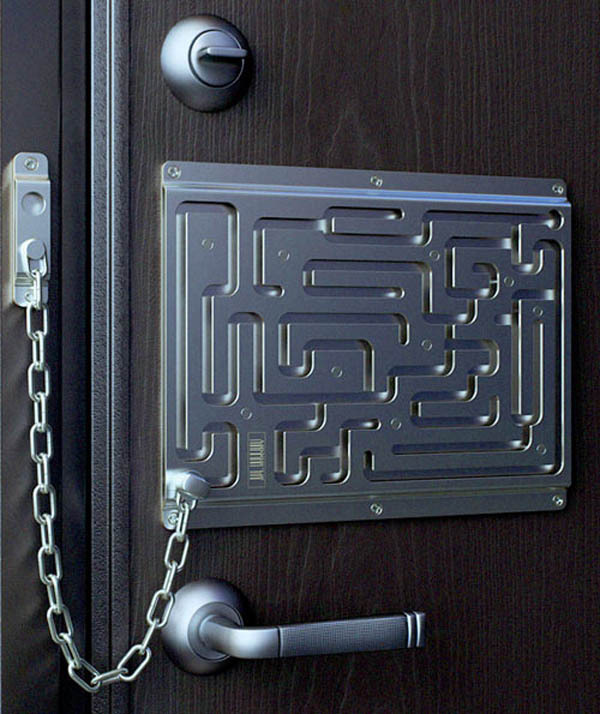 You know it’s april fools day when some of your friends installed an extra security add-on on your door to make you feel more secure …. This entry was posted on Tuesday, April 1st, 2008 at 16:48 and is filed under Uncategorized. You can follow any responses to this entry through the RSS 2.0 feed. You can leave a response, or trackback from your own site. Hahahahaahah, that is pretty cool, now just pick that from the other side of the door. Gee, with that long of a chain, it can’t be that secure. Please tell me that’s for real, and not a really good Photoshop. Try clicking the link dumbo. Should of tried that before asking about photoshop. This thing is just darned funny. I gotta get me one of these. Entries (RSS) and Comments (RSS). 49 queries. 1.101 seconds.